Overall Impression: Bingo Hall has one of the friendliest communities online and have a great selection of games. You will find over 300 unique patterns of 75 ball bingo, with attractive jackpots over $10,000. If you like to play cheap, they offer you cards starting @ $0.05 cents, with decent size jackpots. 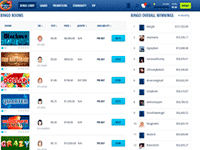 Bingo Hall is known to be one of the most popular bingo sites especially for Australian players and we highly recommend them. 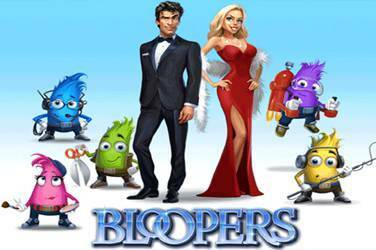 They are a sister sites to the popular Bingo For Money and are part of the Winward group. All stars Tournament: Every Monday, Wednesday and Friday with up to $5000 cash on Monday, $1,500 Cash on Wednesday and Friday. 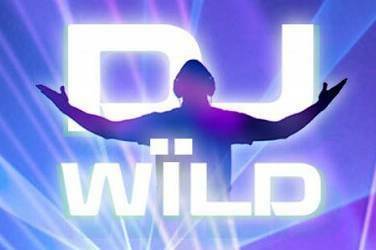 Mid Day Specials: Bingo Hall’s Dollar Room holds $500 in fixed prizes from 12pm-2pm EST. Quarter Room has $100 fixed pots from 2pm-3pm. Team Bingo Smackdown: Get 3 roomies together for a chance to win $3000. Every Thursday from 12 AM and 10 PM EST. The team that wins the most wins the prize. Fusion Room: Every morning from 9am-11am and evenings 8pm-11pm. Up to $5000 on 2 coverall games per hour for the 1st 50 calls. Between $250 and $500 in dancing prizes. $75-$150 in high low prizes. Million Dollar Party Room: Every Saturday with the $100 warm up games starting at 8pm. $1000 on all games from 9pm-3am EST @ $3 a ticket. Bingo Hall sets a limit of 36 tickets for this game. View Rooms: Bingo Hall allows you to view the rooms and chat without leaving any deposits or credit card information. Sign Up bonus: Exclusive sign up bonus thru IBS $72. This bonus can be claimed by new and existing players. Wagering is 50x and the maximum cashout is $100. Existing players need to claim the bonus in the live chat in case it is not automatically granted. Can be used on Pragmatic Play and FunGaming games. See website for full details. Must be 18+ to play. 1st Deposit Bonus: 500% for the first 5 deposits. 3x; both the deposit and bonus amount must be wagered before any withdrawals can be made. See website for full details and please read the terms & conditions page as there are many for this website. Must be 18+ to play. Reload Deposit Bonus: Daily reloads 250% to 700%. This amount depends on what day and the amount deposited. Please read their terms page concerning bonuses and cashouts to make sure you agree with them. Wagering Requirements: 3x; both the deposit and bonus amount must be wagered before any withdrawals can be made. Currencies: USD is the currency all games are played in. Maximum Bonus Deposit: No restrictions on your bonus amount. Deposit Methods: Visa/Mastercard/Amex, Neosurf, Flexpin, Paysafe Card, EasyEFT, Astropay Card, Ecopayz, Skrill, Neteller, Paper Check(Withdrawal only) and Bank Wire. Wagering Requirements: 3 x both the deposit and the bonus amount. The following go towards the wagering requirements-100% for Bingo, 50% for Pull Tabs, 12% for Slots, Video Poker, Keno and 5% for free bonuses. Cash Back Bonuses: No wagering requirements are needed and can be cashed out immediately. Maximum Withdrawals: Each VIP level has a different amount. Maximum amount at the highest level is a $5,000 weekly withdrawal. Progressive jackpot winners can email support for larger payouts. Withdrawal Times: Can take between 24 hours to 12 business days. Depends upon the withdrawal option chosen. Free Bingo: 7 AM to 6 PM EST everyday. Loyalty Scheme: Yes, VIP Levels: Basic, Rookie, steel, bronze, silver, gold, Platinum, Prince, King, Champion, Master. Internet Casino games: Live Dealer Games, Poker, Keno, Blackjack, Roulette, Pull Tabs, Video Poker, Video Slots such as Sugar Rush Valentine, Witches Cauldron, Sugar Rush Winter, Fandango’s 15 Lines, Diamond Surprise, and a ton of slots. 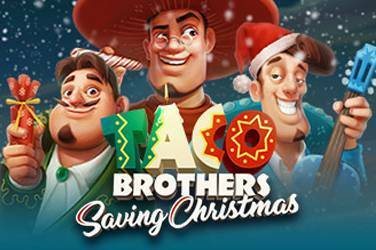 New Games: KTV, Magic Crystals, 7 Monkeys, Aladdins Treasure, Bingo Slot, Mighty Kong, Lady Godiva, The Catfather and Lady of the Moon. Games in Chat rooms: Hot Seat, Dodge Ball, Match Game, Oh Gilda, Grand Derby with 100BBS, Gildopoly. 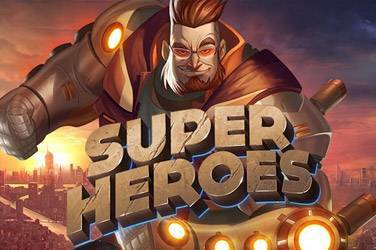 New Games For Uk Players: With $1 bets on deposited money only- Pinocchio, Dr. Jekyl and Mr. Hyde, Fruit Zen, Mega Gems, Rook’s Revenge, Boomanji, Mr. Vegas, Greedy Goblins, 2 Million BC, Event Horizon and Sugarpop. Languages: Customer support in English, French and German. Bingo Hall Software: Octopus Gaming for bingo. 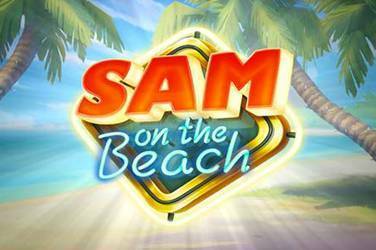 Casino games are powered by Pragmatic Play, Betsoft, and Vivo Gaming. Customer Care: Live chat if you are signed into your players account and email support. Security: The financial transactions are secure as they use 128 bit encryption. Facebook: https://www.facebook.com/BingoHall.ag/ Check out their fan page for all the latest bonuses and promotions. 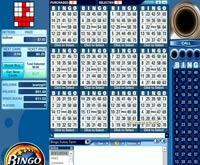 Bingo Hall is a specialist online bingo room that focuses particularly on a combination of 75-ball bingo and slots. It’s important to note that 75-ball is the most popular type of bingo in North America, which is appropriate considering they accept players from Canada and Mexico. While players who are looking specifically for other types of bingo will likely want to look elsewhere, this is definitely the place to be if you are targeting 75-ball as your preferred style, which is likely to be the case if you are from one of these North American countries. If you want to take a break between your bingo sessions, they have a great selection of slots that are perfect for that purpose. These titles come from Rival Gaming, Pragmatic Play (previously Top Game), BetSoft and Parlay Games (previously Parlay Entertainment). 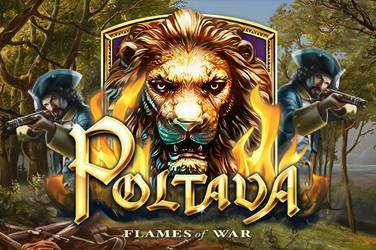 Rival offers up their exclusive i-Slot line of titles, which are video slots that have in-depth storylines that change the gameplay through various levels and stages. BetSoft also has high-quality 3D slots that are available here, and both Parlay and Pragmatic Play offer good titles as well. There’s a strong game selection here, and it’s perfect for players who want to split their time between slots and bingo. One of the more impressive things about Bingo Hall is that their interface is able to pack a ton of entertainment and high-quality graphics into a small package. In fact, you don’t even have to download anything to get started playing. 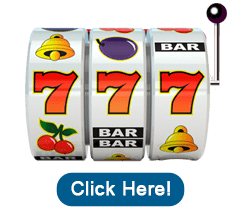 You can log in through your Internet browser thanks to their no-download interface, and this will put you in front of hundreds of slots and many different variations of 75-ball bingo. What’s more, is that you can play this way no matter what type of computer you have and no matter which operating system you use.